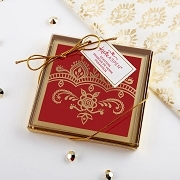 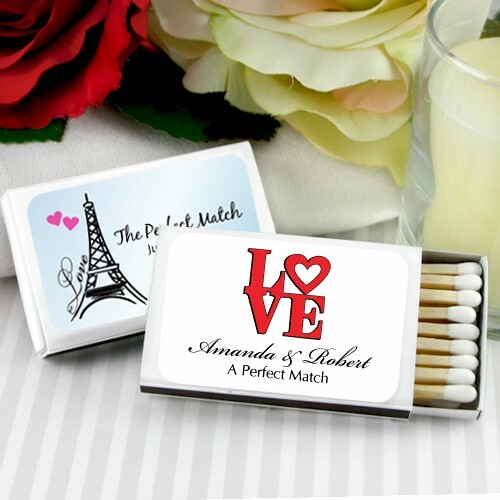 Personalized wedding matchboxes with unique wedding designs. 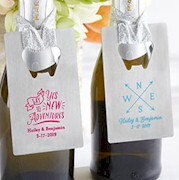 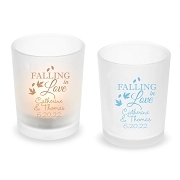 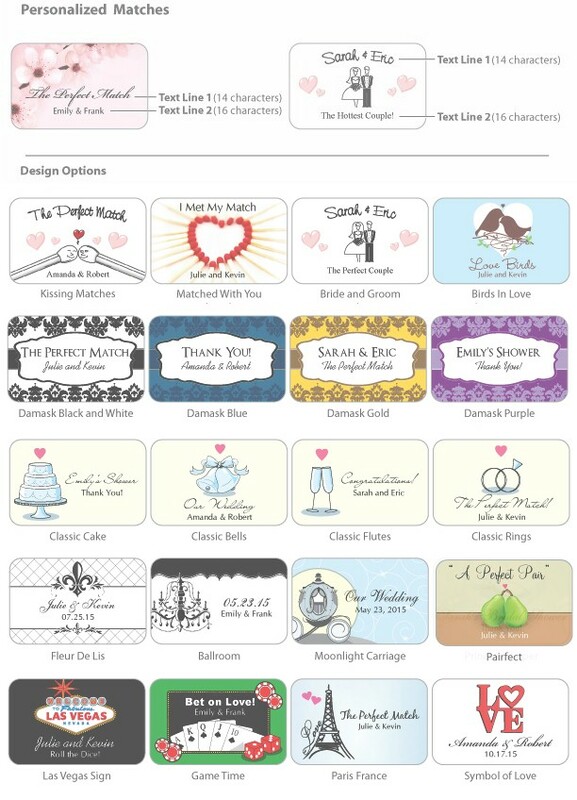 Our designs include classic wedding design, Vegas theme and other wedding themes. 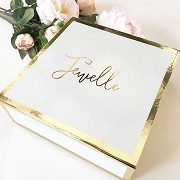 Available in white or black sleeved boxes.